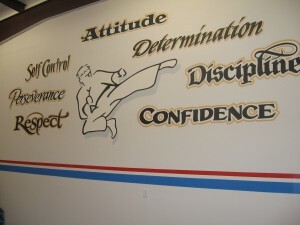 Master Ruff | Martin Martial Arts and Self Defense Inc.
Master Ruff began his Tae Kwon Do journey in 1990 and has earned the rank of 6th degree Black Belt. Through the years, he has learned a lot of valuable information and enjoys passing along his knowledge to the students. 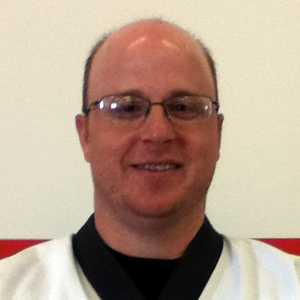 Additionally, Master Ruff has earned his Black Belt in Classical Weapons with Grand Master Smith.